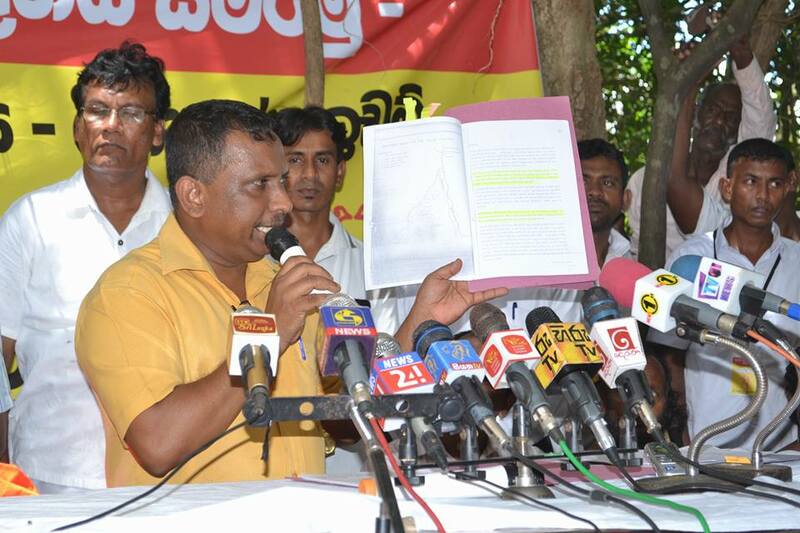 The University Grants Commission (UGC) announced today (6th) the minimum Z-Scores for entering to courses of study at State universities. 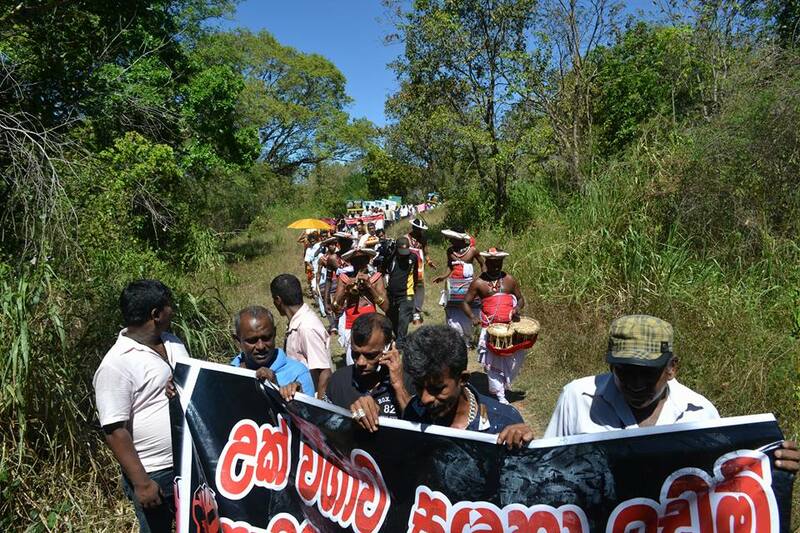 Uva – Wellassa People’s Front to Protect People’s Rights carried out several campaigns yesterday (5th) – the World Environment Day (WED) – protesting against handing over 62,500 acres to Gazelle Ventures Company in Singapore under the pretext of planting sugar cane. 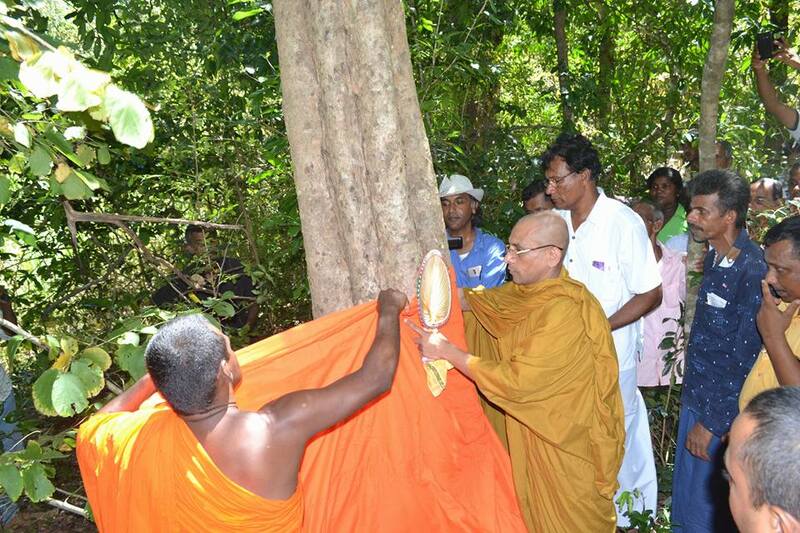 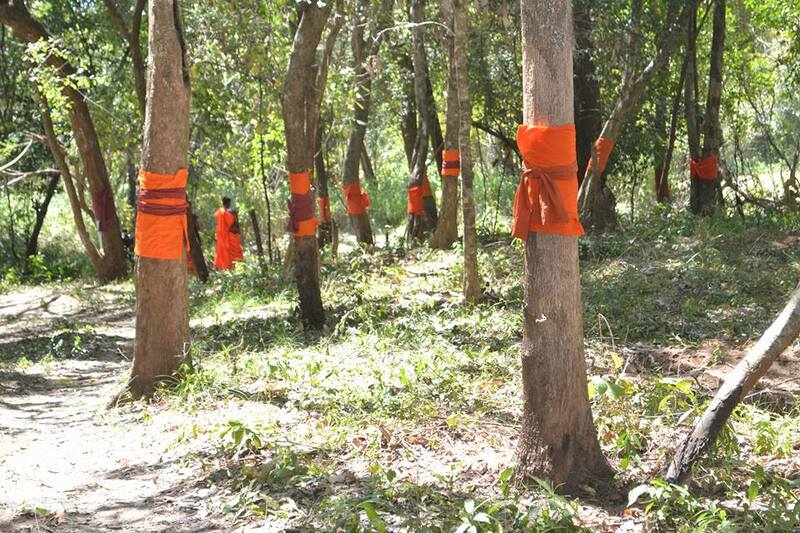 In addition to a protest march and tree planting campaign a programme to confer ordainment to trees were held with the participation of Buddhist priests and a large crowd. 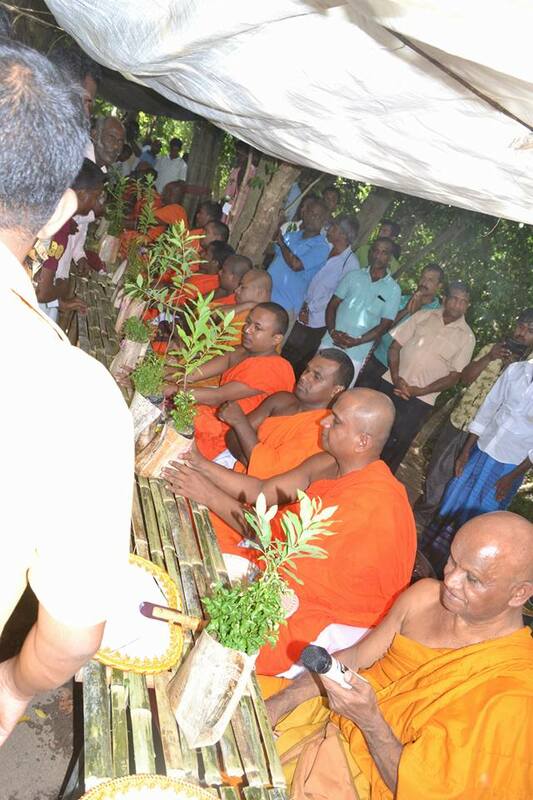 A ceremony to lay a foundation stone for the Singaporean company had been arranged to be held on the 5th with the eparticipation of the President. 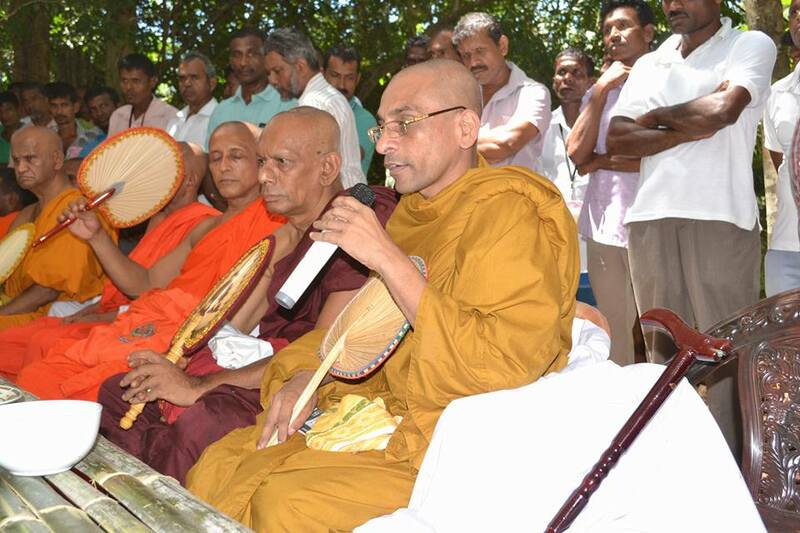 However, due to the protest by the people the President had to cancel the ceremony. 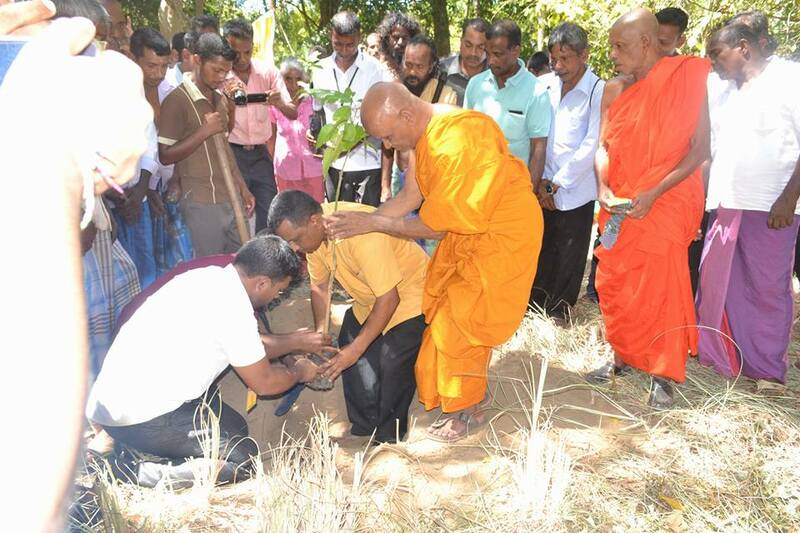 A large number of environmental organizations and voluntary organizations including ‘Parisara Yukthi Kendraya’, Buddhist Solidarity to act for Environmental participated. 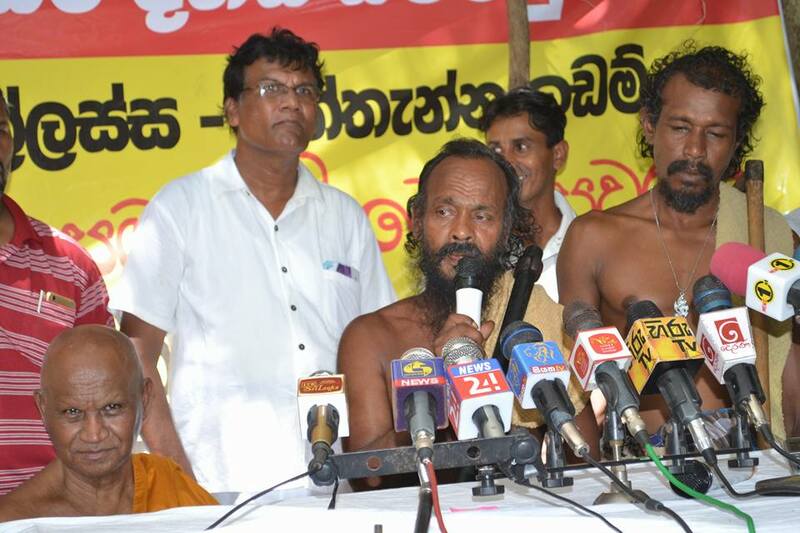 The convener of Uva – Wellassa People’s Front to Protect People’s Rights Provincial Councilor Samantha Vidydaratna addressing the crowd said the President was about to create a world record by lay a foundation stone for the destruction of environment on World Environment Day but he had to retreat due to the protests of the people. 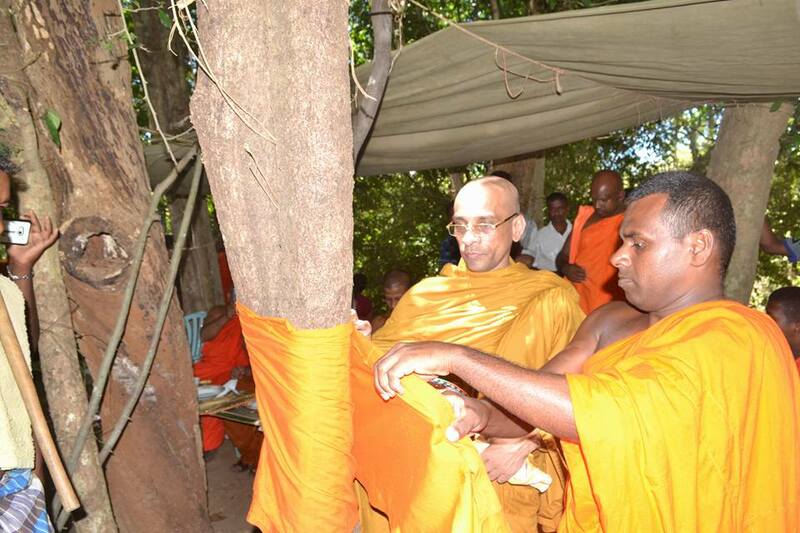 The Chief Sanganayaka of Wellassa, Binthenna and the East the incumbent of Nagala Raja Maha Vihara at Bibile Ven. 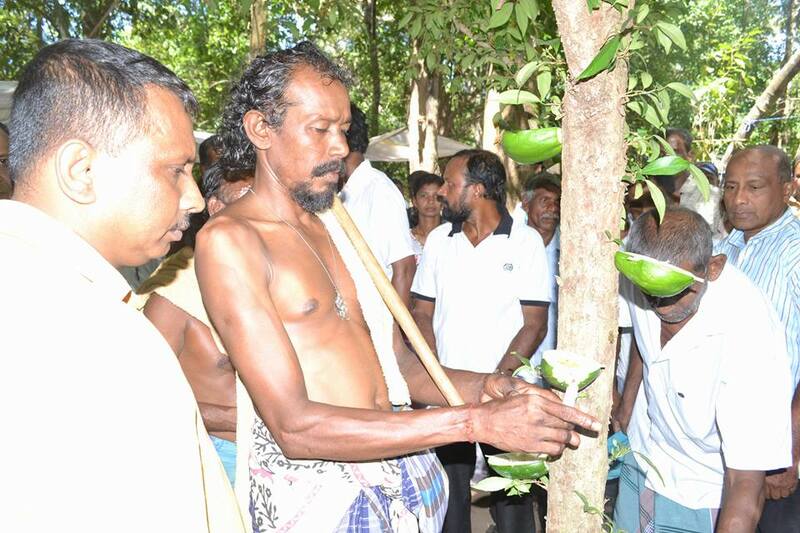 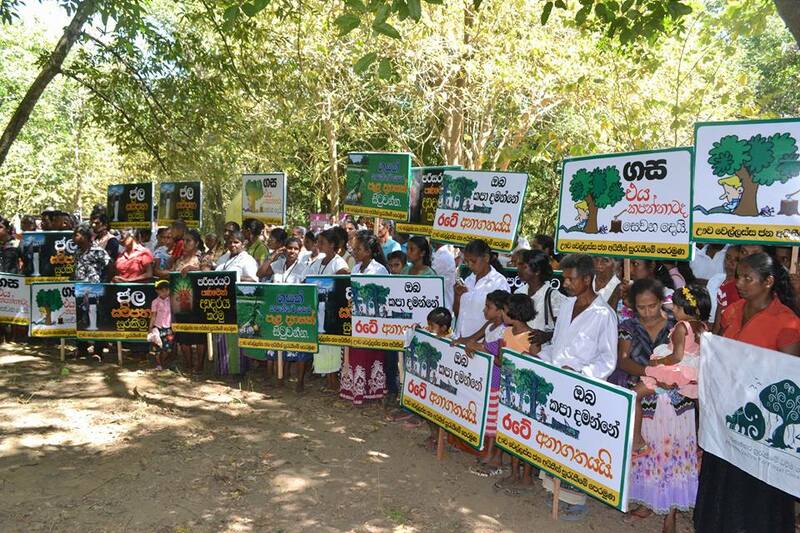 Badullagammana Sirisumana Thero, the Vedda leaders of Rathugala and Pollebadda including Suduwannilage Aththo, Environmentalists including Mr. Hemantha Vithanage, heads of voluntary organizations and a large crowd was present. 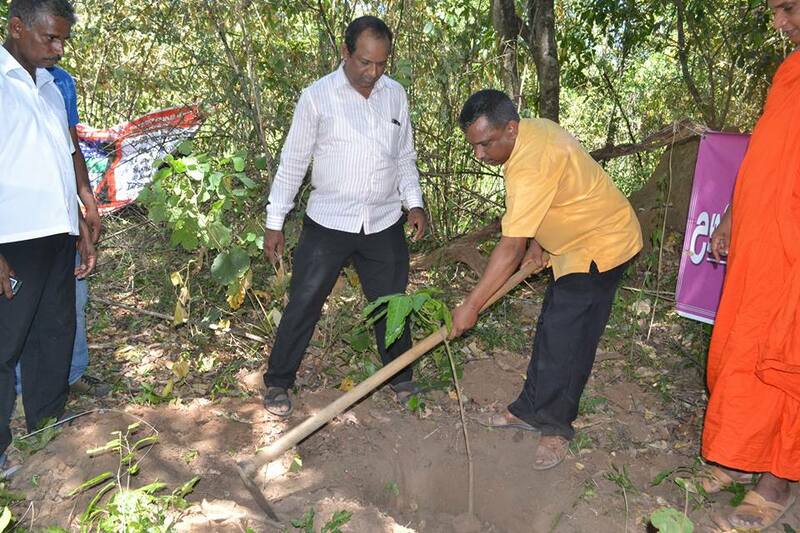 The Executive Director of ‘Parisara Yukthi Kendraya’ Hemantha Vithanage said deforesting 65,000 acres from the forest reserve of Baduruoya Ihaththawa would cause harmful environmental and climatic changes that would affect Badulla, Monaragala and Ampara districts.